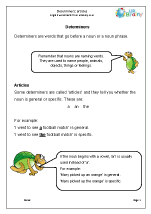 The new primary curriculum lays a much greater emphasis on grammar. 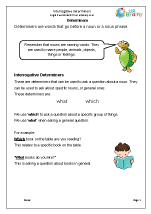 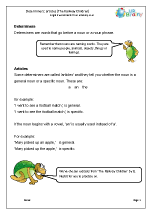 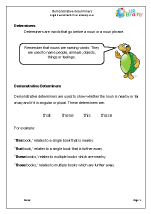 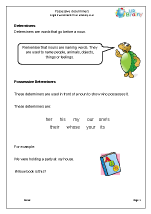 So far we have concentrated on specific terms such as noun, verb and adverb, but our latest set of worksheets takes this a step further by looking at word classes. 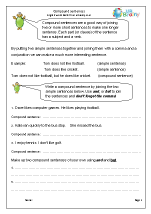 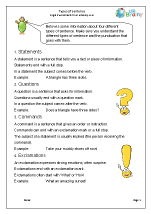 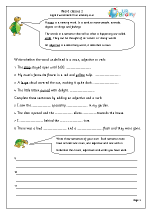 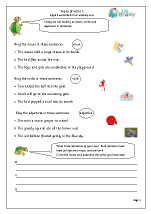 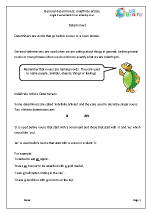 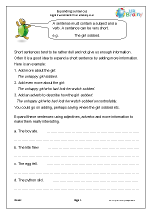 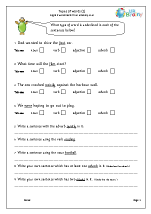 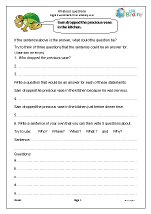 In these worksheets children will be recognising and using nouns, verbs and adjectives within the same sentence.